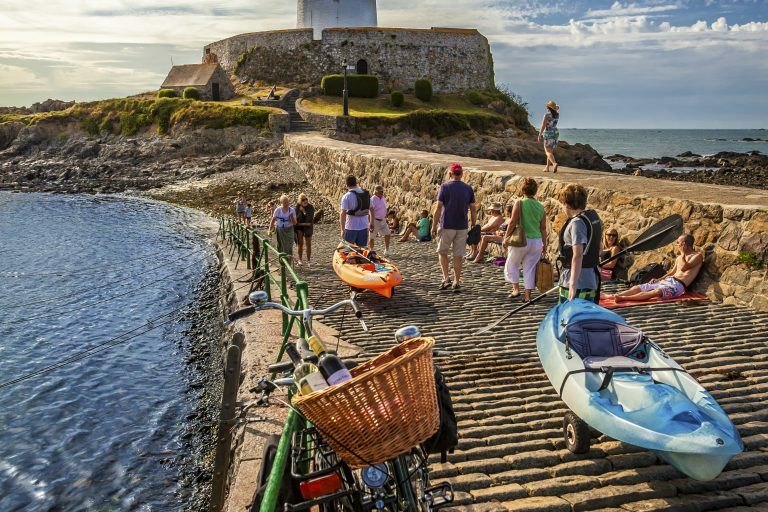 In Guernsey, opportunities abound for the adventurous, whether you want to scale our rugged cliffs, get up close and personal with isolated forts and lighthouses or take in some spooky folklore during a guided walk. 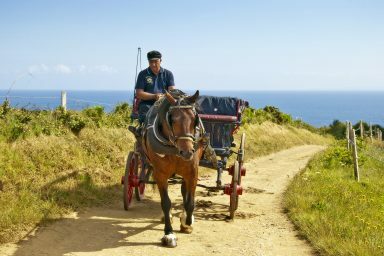 Guernsey has a wide variety of excursions to offer… you’ll be spoilt for choice. A day out on Bumblebee; the bright yellow boat, is both fun and knowledgeable. Bumblebee offers a range of cruises in the summer around the islands including a Coastal Cruise, Seal Safari, Puffin Patrol and a World War II Cruise. Learn about the island’s history and folklore and enjoy seeing the island from a completely different perspective with the knowledgeable and friendly crew. Regular trips to Alderney are also available. For more information and to book, please visit www.bumblebee.gg. Fermain Valley Hotel has forged a great relationship with many of the local walking guides on the island meaning that you can pick up some great advice on where to walk, the duration and what to expect from reception. If you would like to go on a guided walk, our reception team will be happy to discuss your needs and arrange an exclusive excursion. 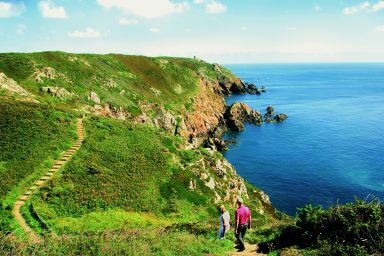 Alternatively, visit www.guernseyguidedtours.com to view the types of walks available.